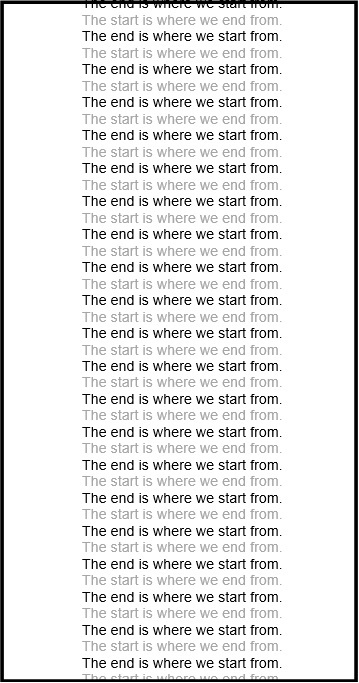 The end is where we start from! The end is where we start from is a response to lines from T S Eliot. ​ And to make an end is to make a beginning. 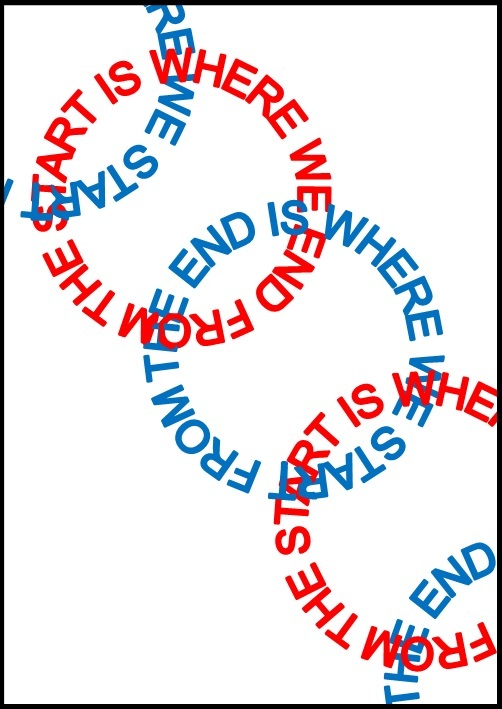 ​ The end is where we start from.